A group of Northwestern professors have created a podcast to function as a newsletter for sound professionals and students on campus, in anticipation of NU’s new graduate program in Sound Arts and Industries that starts September 2016. The group of professors, who calls themselves the Northwestern University SoundTank, launched the podcast in January. The series, which has released two podcasts, blends together interviews, audio tours and student work each month. The SoundTank is made up of a group of sound scientists, engineers, historians and artists. The concept for the graduate program itself came together after several professors from different schools hosted the Lambert Family Communication Conference in November 2014, Smith said. 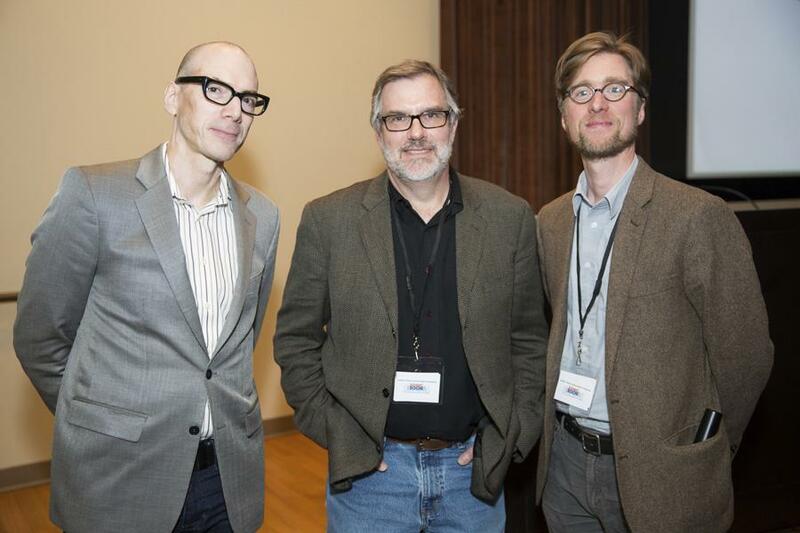 Rydstrom, who is profiled in the latest podcast, was the keynote speaker at the conference. Smith said Rydstrom’s interest and willingness to learn were the perfect example of why an integrated graduate sound program could be useful today. The graduate program will integrate different areas of sound study through different programs and classes combining sound science, history, film and art design, Communication Prof. Neil Verma said. Verma said the podcast functions as both a newsletter for the program and a showcase of unique work, and that it will change as the graduate program progresses and students learn experimental sound techniques. He added that it helps bring together professionals and puts scientific, sound history and design ideas into one accessible package. “There is this artificial boundary between sound making and sound theorizing — we want to break the boundary down,” Verma said. Communication Prof. Nina Kraus said she loved the approach of the podcast’s format. “To me, what better way (is there) to communicate about sound than through sound, using sound as a medium?” she said. As a sound scientist, Kraus said she thinks the SoundTank podcast, like the new graduate program, will be a training ground for sound experts to learn from one another regardless of their field of choice. “We’re really in a position of leadership in terms of how sound is used in society and in scholarship for the future because we’re creating an opportunity for our students to learn about sound,” Kraus said.